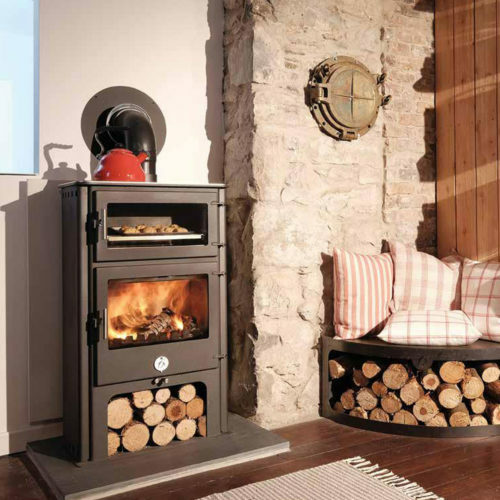 The slim stove with big world views. 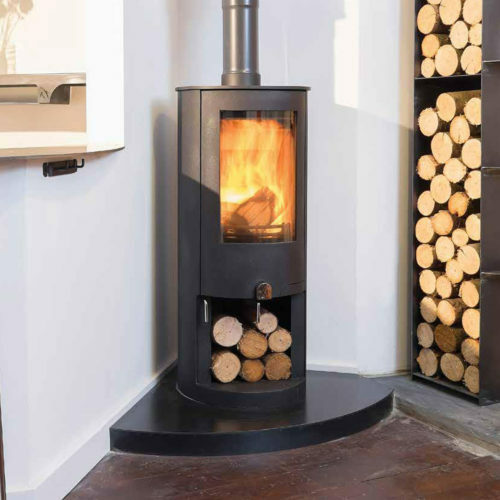 If you’ve got a big space in your life then Woody is the one for you, generously proportioned, incredibly efficient and quietly, modestly, magnificent. 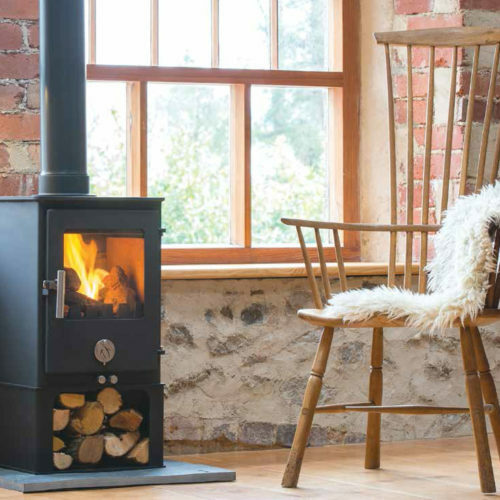 The 5 kW Woody is the most efficient stove in our range reaching a remarkable 87% efficiency on smokeless fuel and 82% on wood. 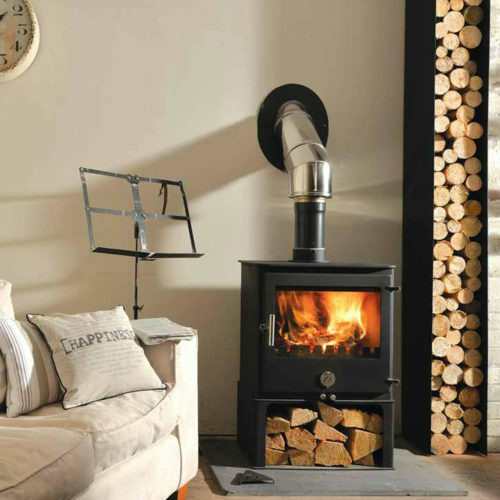 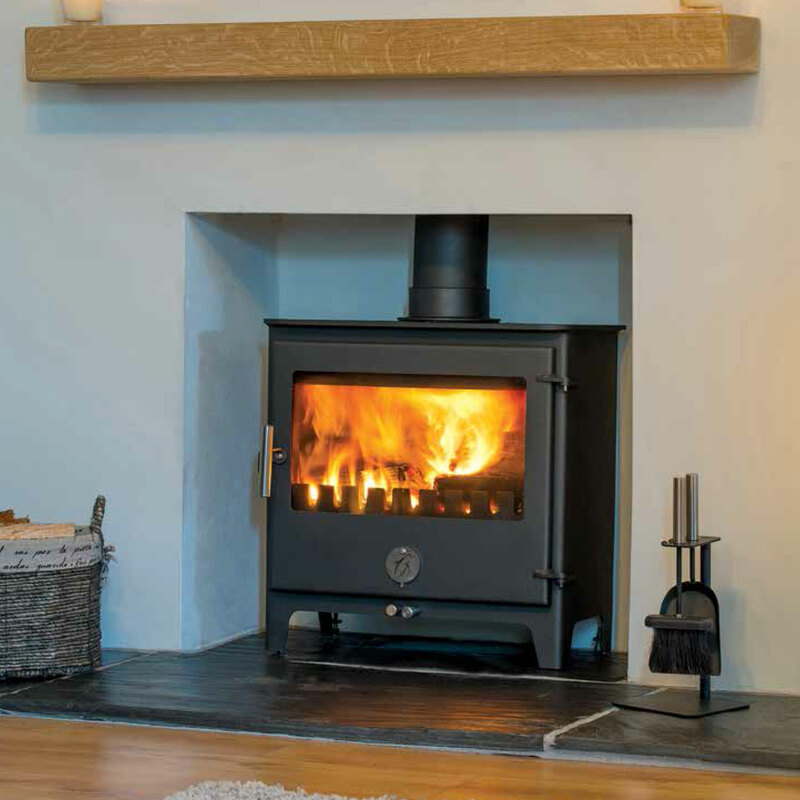 Woody is also our slimmest stove and has a landscape window offering a really generous view of the fire.